The picture shows a present or past reality. Regardless of the area of the globe, the satellite image has the advantage of making it easily accessible. Indeed, misused or taken out of context, it may influence a decision maker by falsifying a situation analysis. 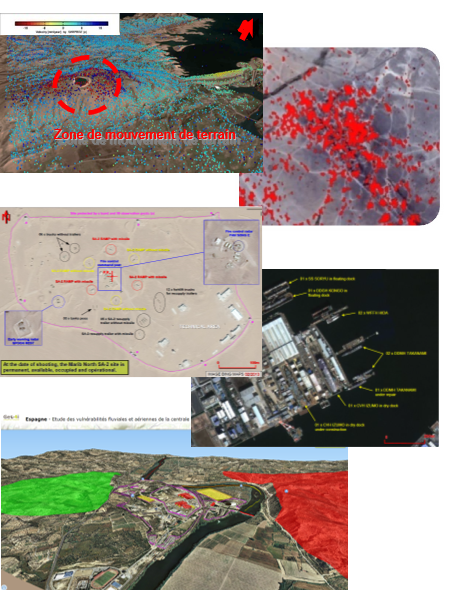 GEOINT enable the information correlation, in space and time, in order to deepen the understanding of a phenomenon, a territory and its challenges. The exploitation of this increasing number of geospatial information, represents a major challenge in decision-making. 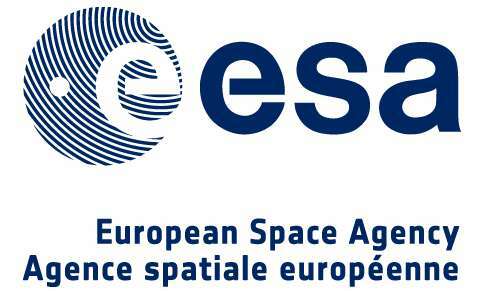 Space imagery at very high resolution : Geo4i has partnered with European Space Imaging, the leading satellite imagery provider in Europe and North Africa. 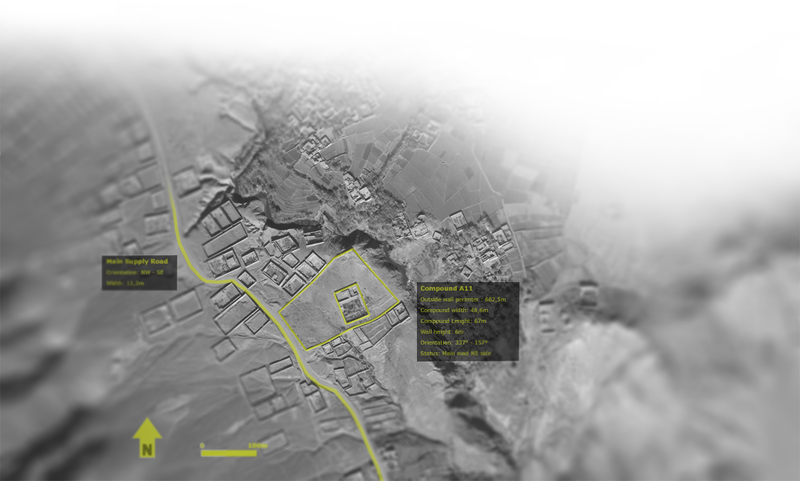 High-resolution and SAR (radar) imagery: Geo4i has partnered with SI Imaging Service, satellite imagery provider of KOMPSAT constellation. Low and high resolution imagery and space videos : Geo4i has partnered with UrtheCast, satellite imagery provider of DEIMOS constellation and space videos THEIA and IRIS.